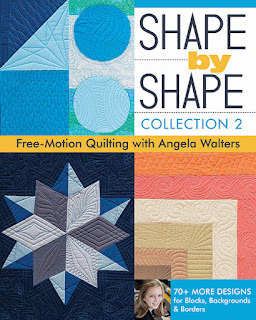 Lets Quilt Something: Angela Walters New Book! 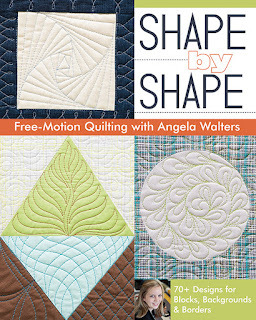 Shape by Shape is an amazing book showing you so many free motion designs for blocks, background fillers, and even borders. Angela has now made a second book that is available for pre-order now. You bet I already pre-order! lol By the covers I think the second one is going to be extra amazing!!! =P Click here to check it out or click the individual book covers to view them.